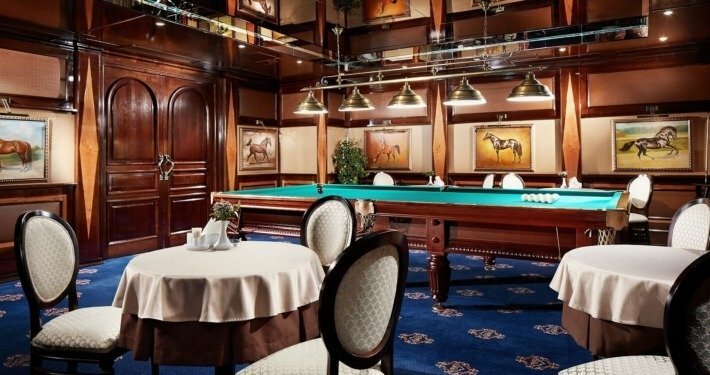 Shangri La casino in Belarus defines a superior level of service, which aims at guests’ comfort and security – the most important things for a good time. 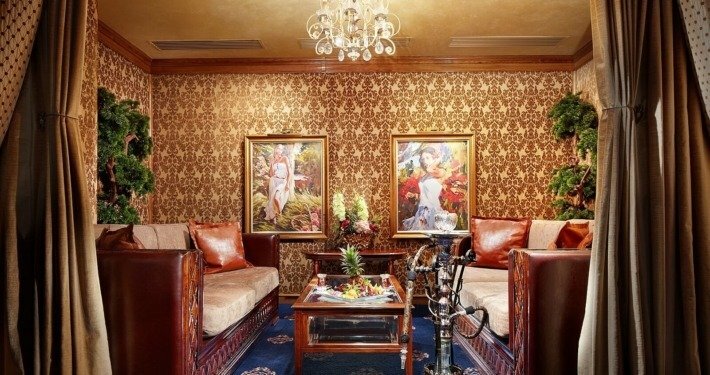 Great service, accompanied by luxury interior, allows you to break away from your daily routine. 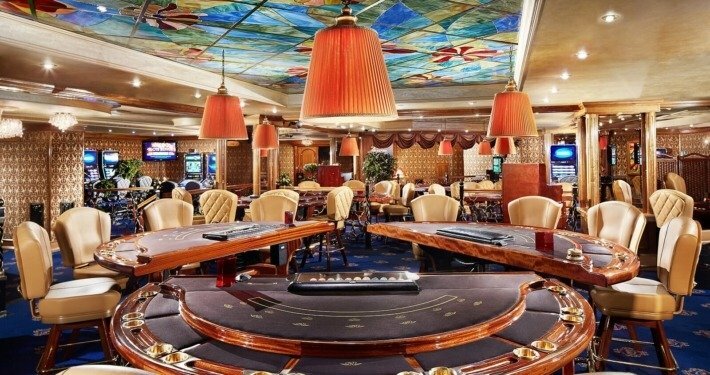 “Shangri La” casino in Belarus is famous for its unsurpassed service, the primary goal of which is comfort and convenience of visitors – the main components of quality rest for clients. A magnificent service complements the luxurious interior, which will not leave anyone indifferent. 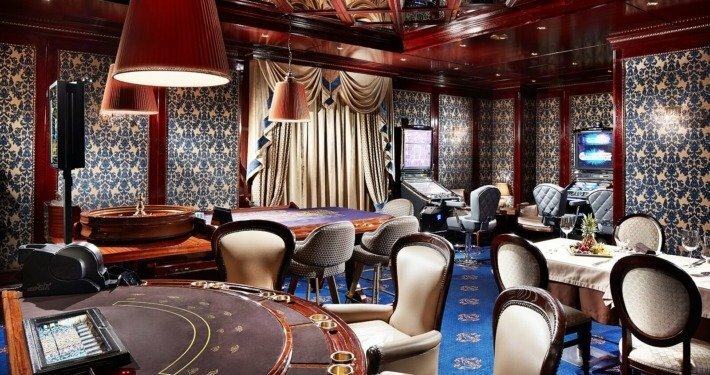 Russian Poker: minimal bet – 10 USD, maximum bet – 200 USD. American roulette: minimal bet – 10 USD, maximum bet – 200 USD.